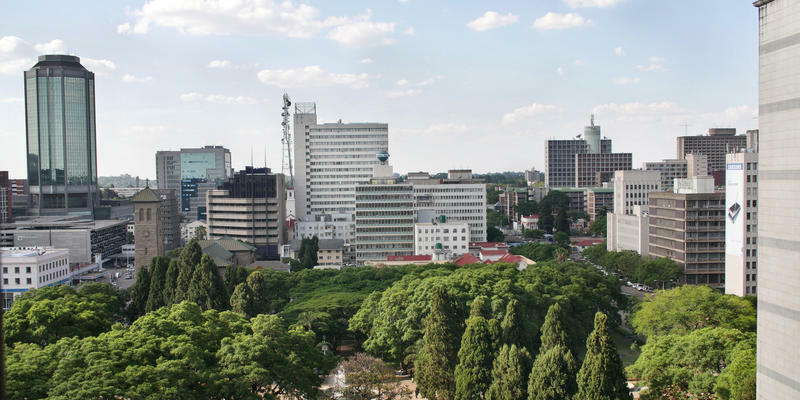 More attractive than most other Southern African capitals, Harare gets a bad rap and unjustly so. 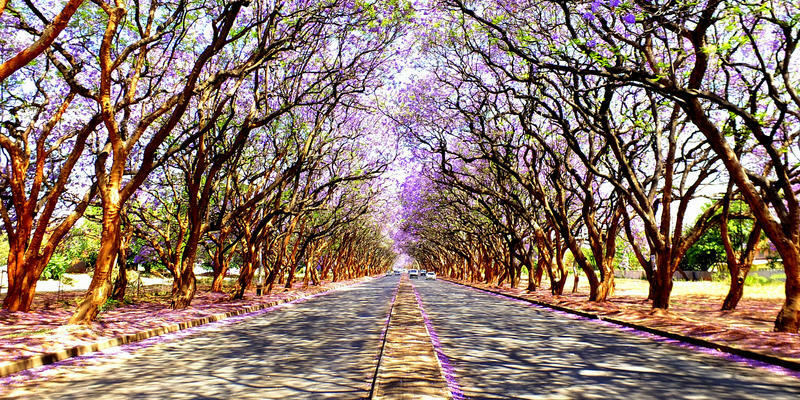 While it’s certainly not without its problems, overall it’s a safe and laid-back city where wide avenues are lined with dusty red earth, and indigenous plants and blooming Jacarandas give it a lovely African summertime feel. 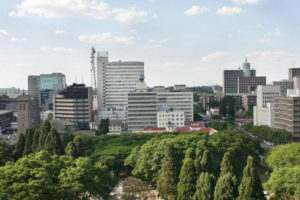 Harare (officially called Salisbury until 1982) is the capital and most populous city of Zimbabwe. 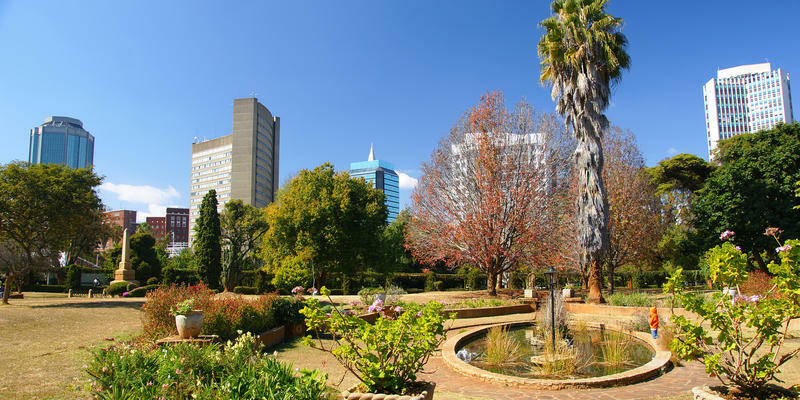 Situated in the north-east of the country in the heart of historic Mashonaland, the city has an estimated population of 1.8million, with 2.8 million in its metropolitan area. It is situated at an elevation of 1,483 metres above sea level and its climate falls into the subtropical highland category. The city’s most affluent neighbourhoods are to the north, notably Borrowdale where there are great new shopping malls too. 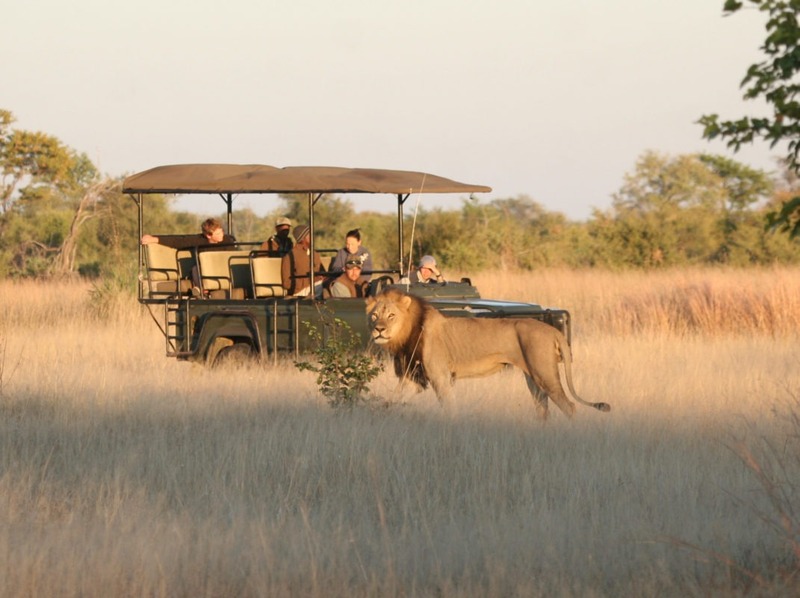 While it’s tempting to rush off to your safari, it’s worth hanging around in Harare to sample its dining, museums, craft markets and varied bars. Harare has a great choice of eating options, from restaurants doing local dishes to an impressive range of multicultural cuisine. Many of its restaurants are set in charming converted houses surrounded by gardens, which adds to the experience. 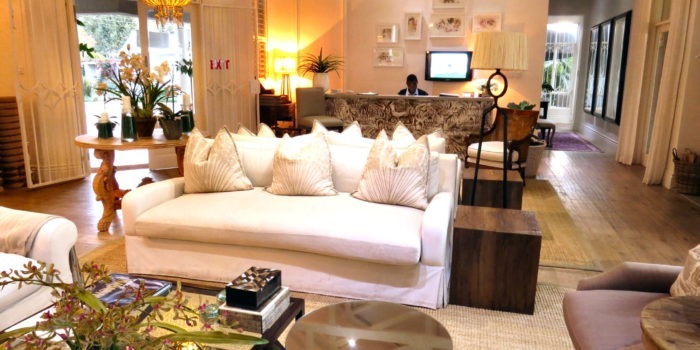 While Harare has its fair share of large business-style hotels, it’s worth considering one of its boutique guesthouses, which offer great value for money and peaceful surrounds, if you’re seeking comfort, character and service. All international and domestic airlines use Harare International Airport, located 15km southeast of the city centre. For international flights, Emirates, South African Airways, FastJet, British Airways, Air Zimbabwe, Ethiopian Airlines, Malawian Airlines, Kenya Airways and Air Namibia all fly from Harare. 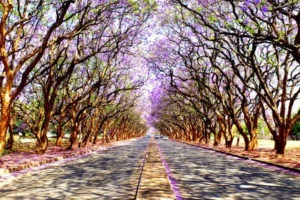 The ‘old charm’ still around with wide leafy streets and blooming Jacarandas. 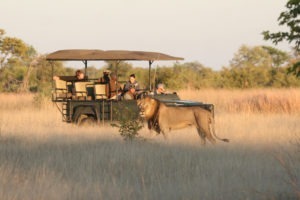 Great private guest houses and restaurants. Good flight connections to Europe and the rest of Africa.